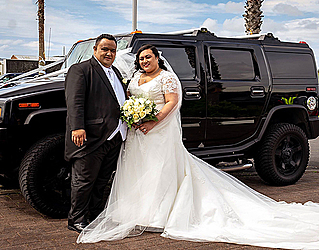 The families of Tofaeono Tanuvasa and Seiuli were united last month in a 700 strong wedding ceremony the guests are certain to remember forever. Leulua’iali’i Tavale Tofaeono Tanuvasa and Elizabeth Eden Seiuli were married on the 27th October, in Auckland at St Patrick’s Cathedral by celebrant Patele Iosefo Timu, backed up by a band of fathers. At least 80 family members travelled from the United States, Samoa, American Samoa, Australia, Fiji, and Japan, and some of Auckland’s Samoan church communities from Henderson, Mangere East, Leauva’a and Malaeola attended to support the families. 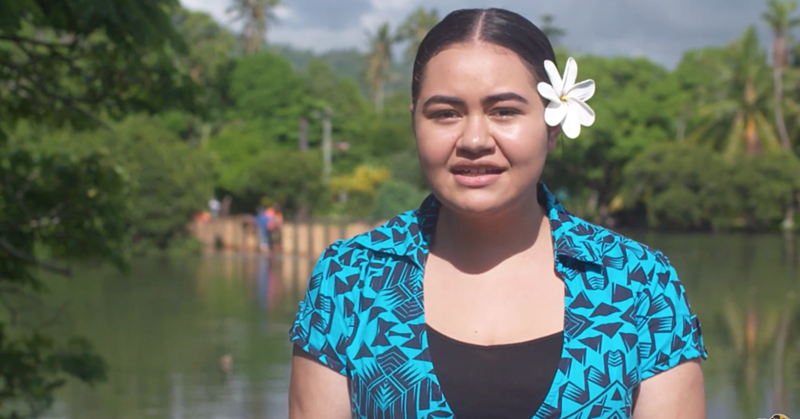 Ta’imua Youth Ministries sang at the mass for the wedding, and a moment was taken to remember family members unable to join the happy couple, like Leulua’iali’i’s grandfather the late Tofaeono Tanuvasa Tavale QSM. After the ceremony, a reception was held at Malaeola Centre, replete with food, dancing and singing. Leulua’iali’i Tavale’s brother, Leulua’iali’i Satuala Tofaeono Tanuvasa said the celebration was magical. 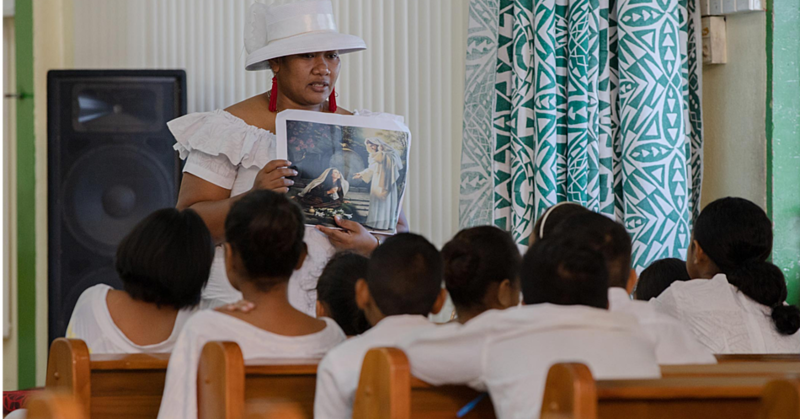 “It was a joyous occasion for both the families of Leulua’ialii Tavale and Elizabeth celebrating the sacrament of marriage,” he told Samoa Observer. By 2017 they were engaged in the presence of their family and friends. Father Sabestyen, Father Talipope, Father Felise, Father Michael, and Father Ikenasio supported the celebrated Patele in marrying the couple.